From the drivers on the track to the fans packing the grandstands, auto racing is a thrilling sport that gets everyone's adrenaline pumping. 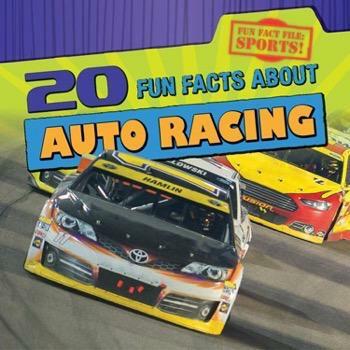 This book dives into the amazing facts that make up auto racing's greatest stories. Readers will love discovering the history of races like the Indianapolis 500 and Daytona 500, as well as why NASCAR fans call Richard Petty "The King." Fun graphics show the different flags used in a NASCAR race and just how Americans managed to win an auto race driving from New York City to Paris in 1908!